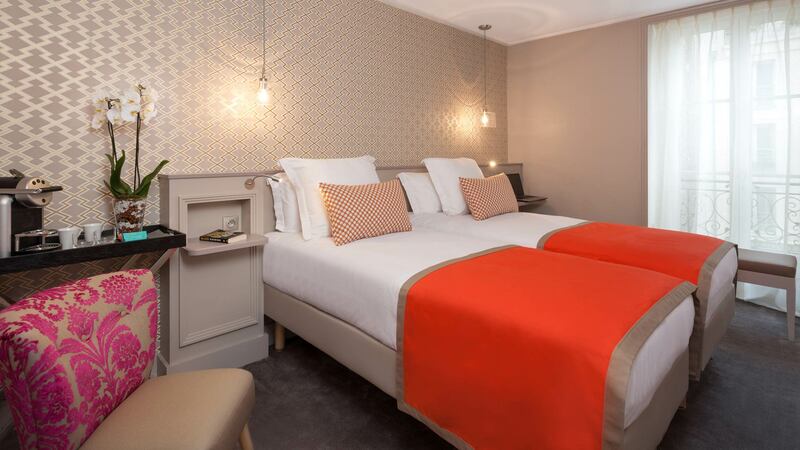 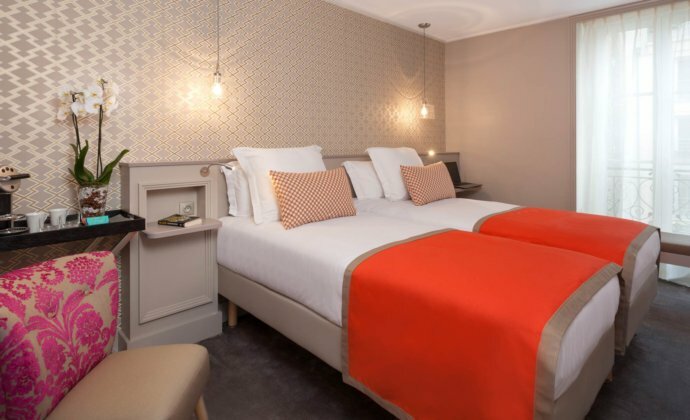 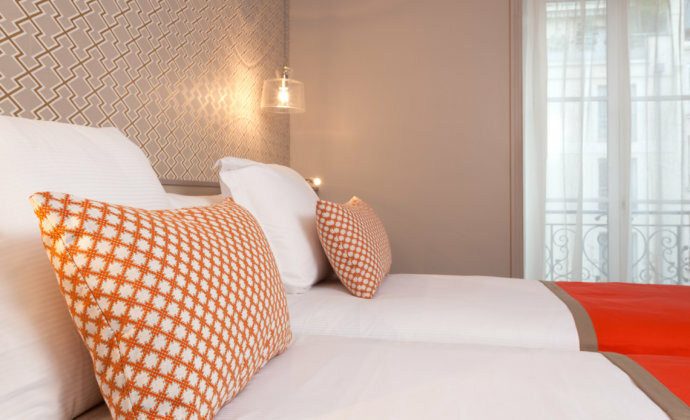 You’re welcome in one of our light, calm and cosy Classique rooms – all fully air-conditioned, soundproofed and well-appointed. 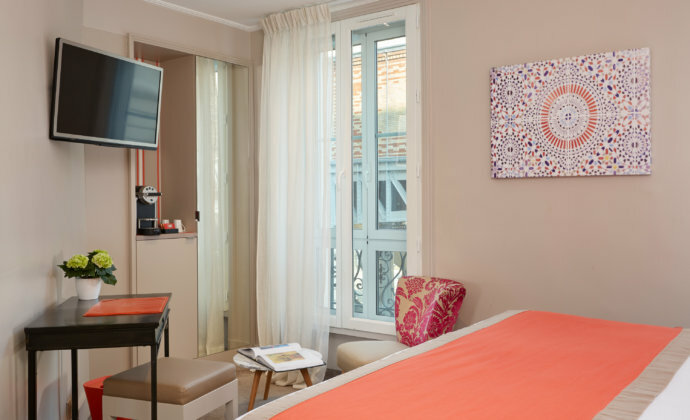 All our “double comfort” rooms of 15 m2, fully air-conditioned, soundproofed and well arranged, welcome you to a cosy and bright interior. 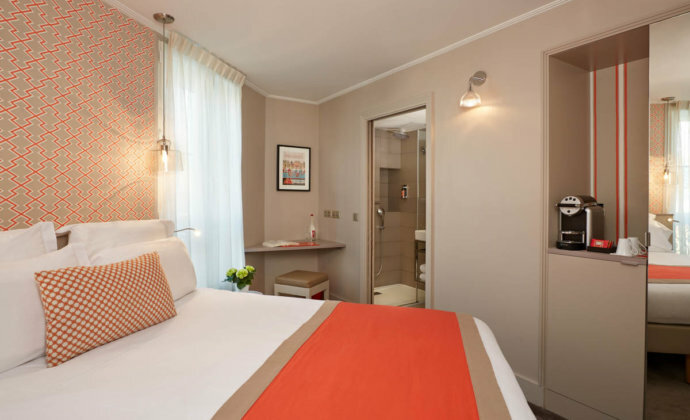 Our ‘superieure’ rooms are fully air-conditioned and soundproofed, immersing you in peace and comfort. 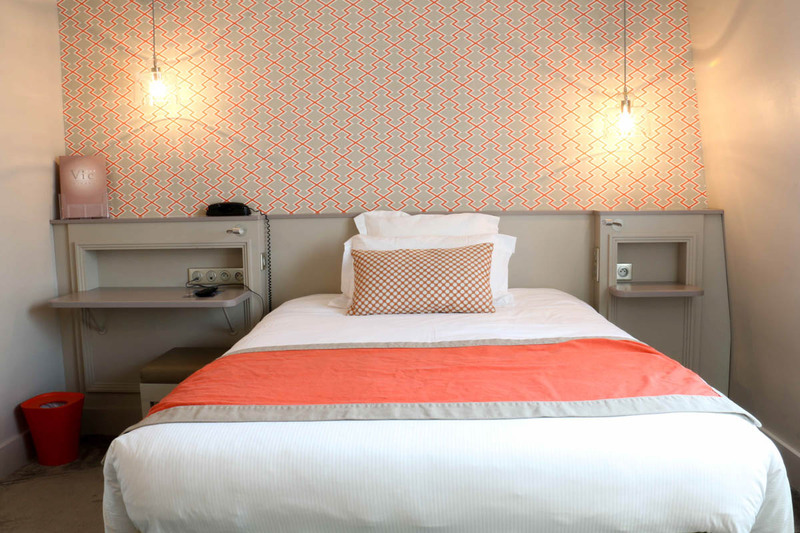 You’ll find them particularly light and well-appointed. 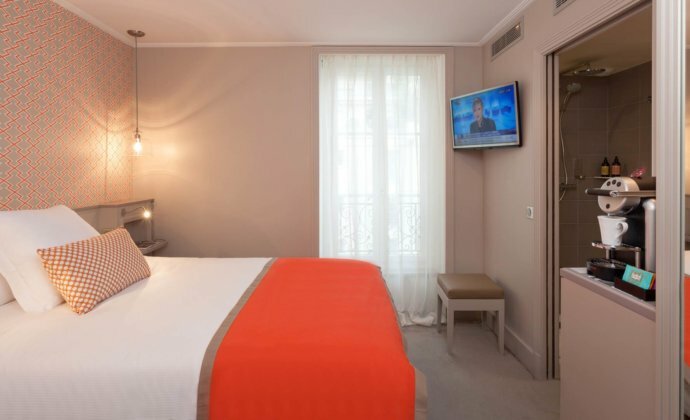 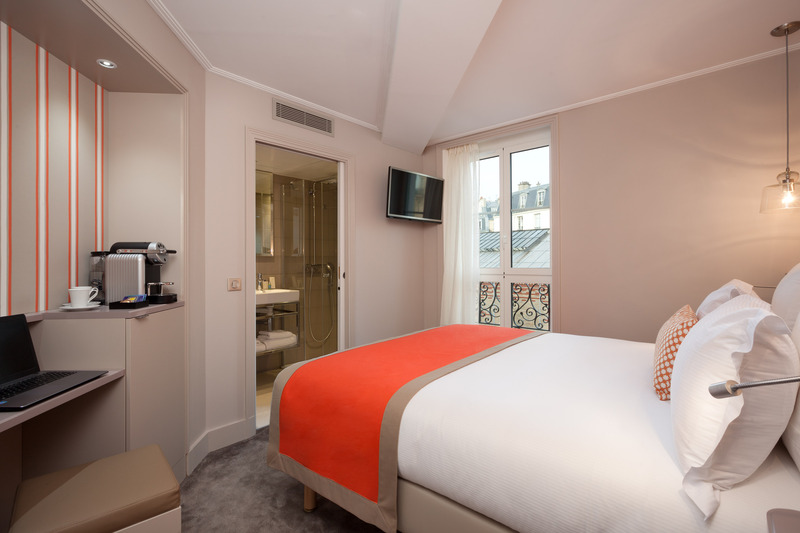 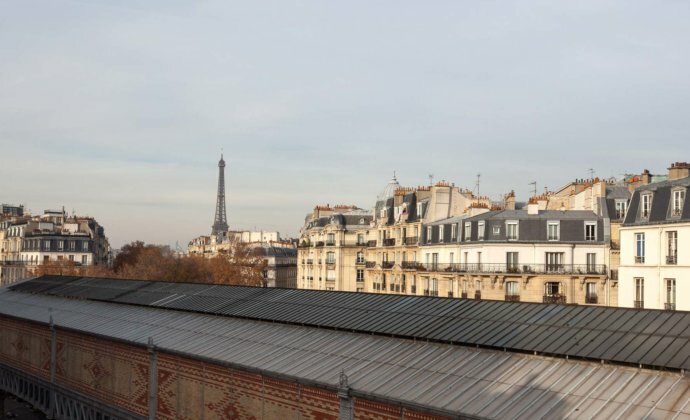 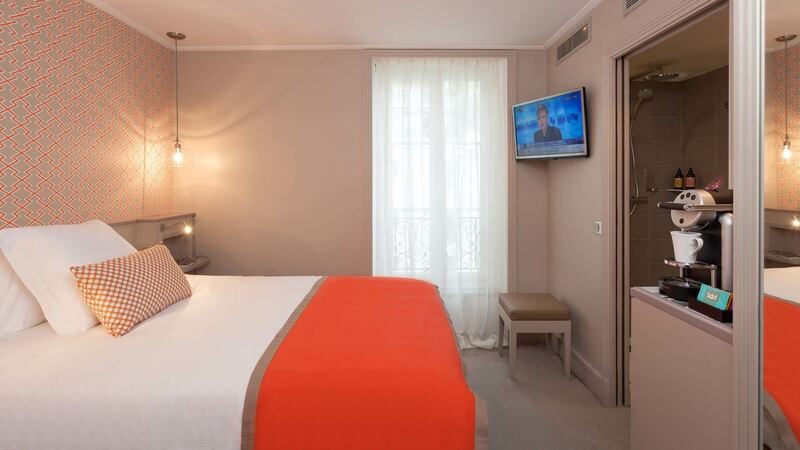 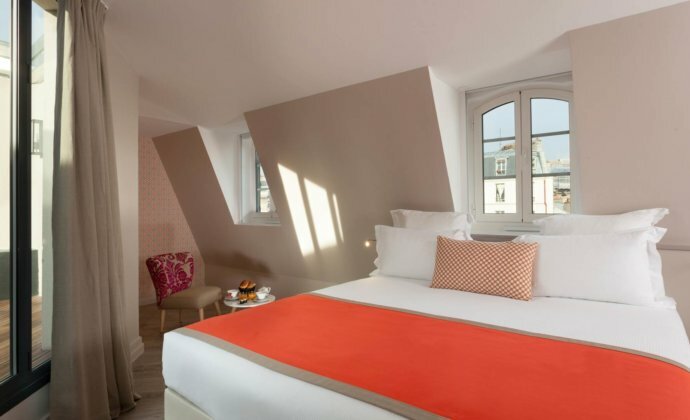 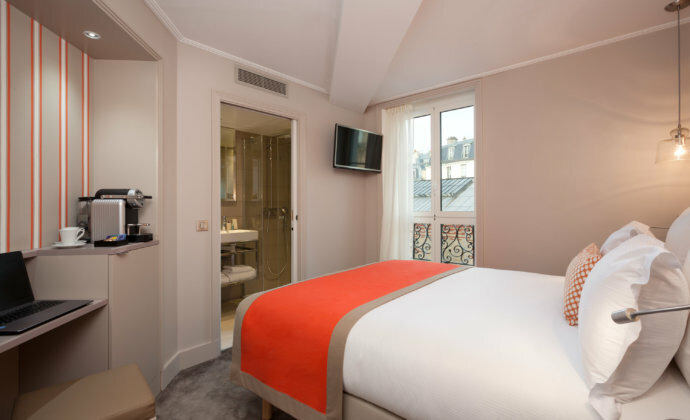 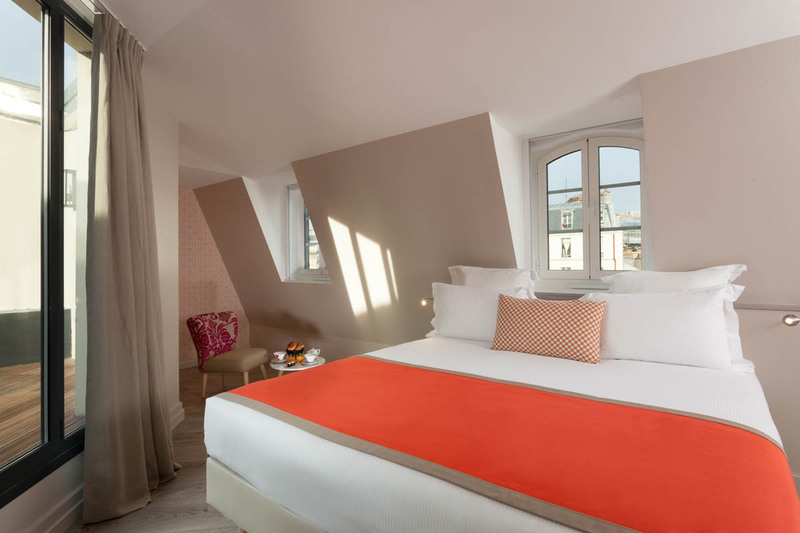 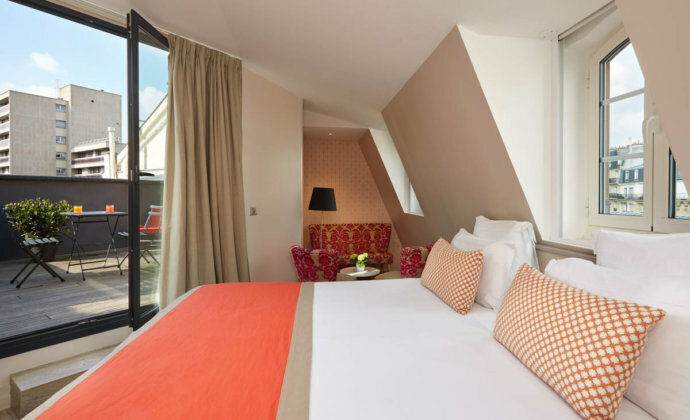 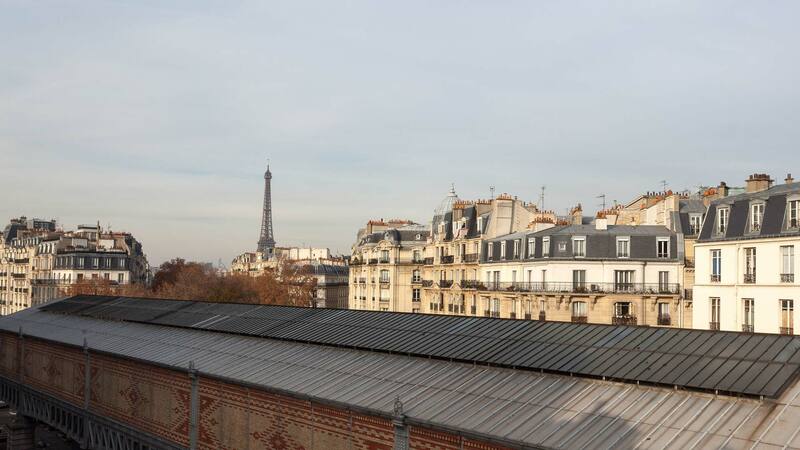 Some of our ‘superieure’ rooms have views of the Eiffel Tower. 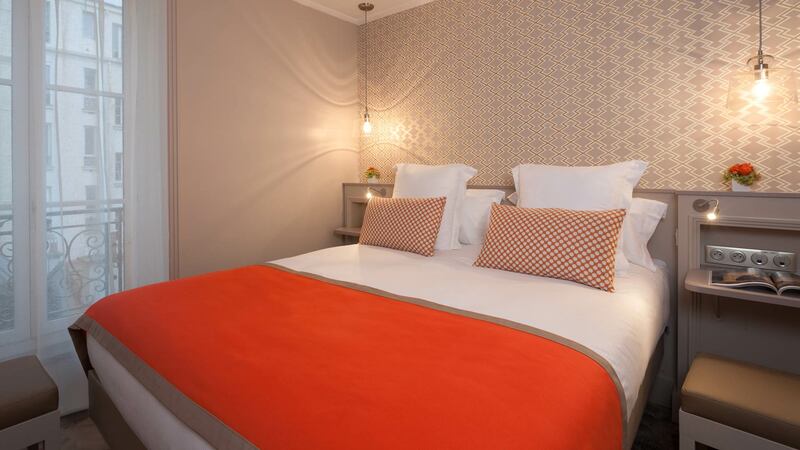 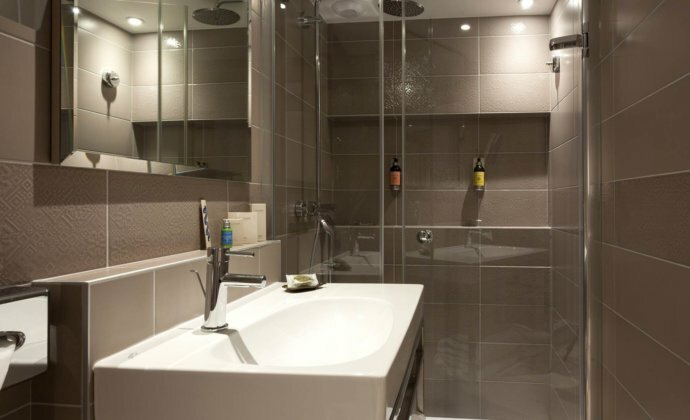 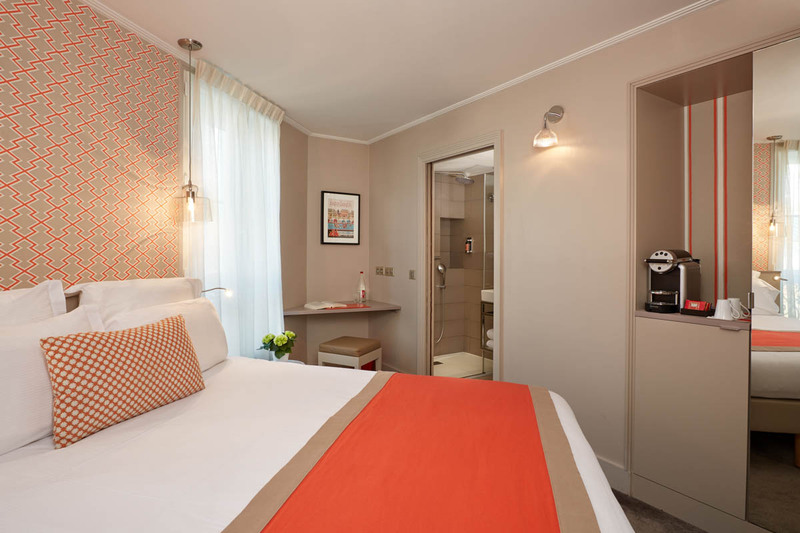 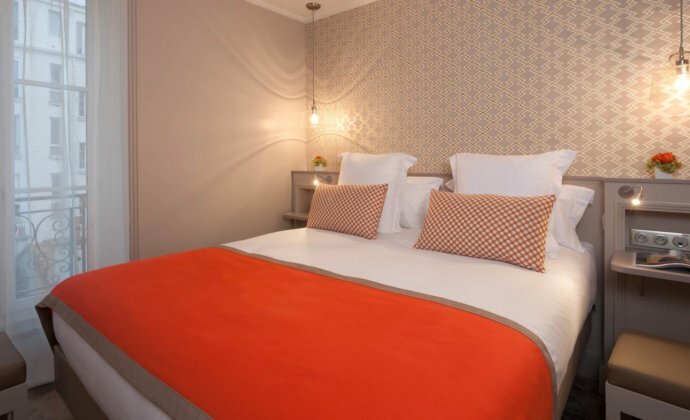 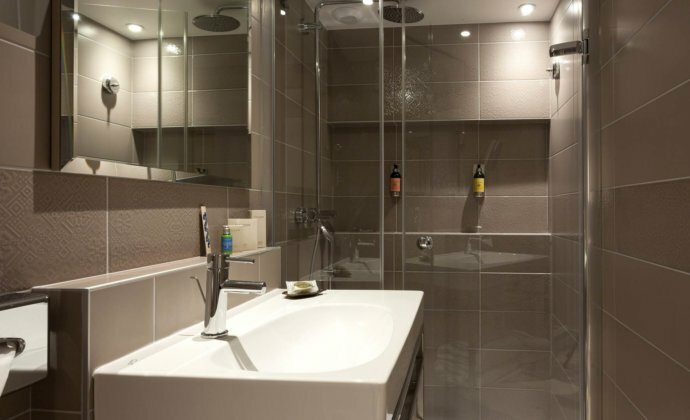 Our Deluxe rooms, fully air-conditioned and soundproofed, offer you peace and comfort. 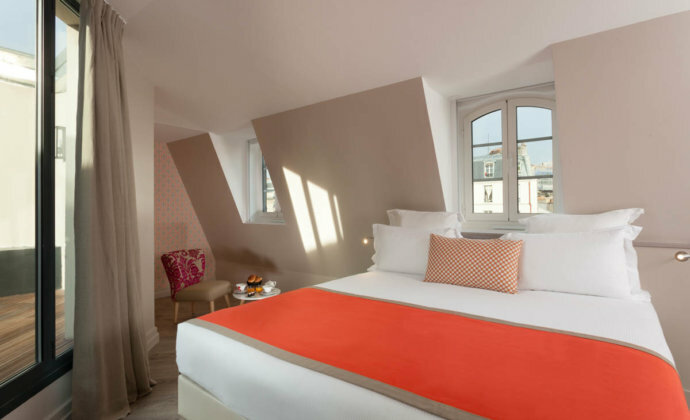 You will appreciate their layout and brightness. 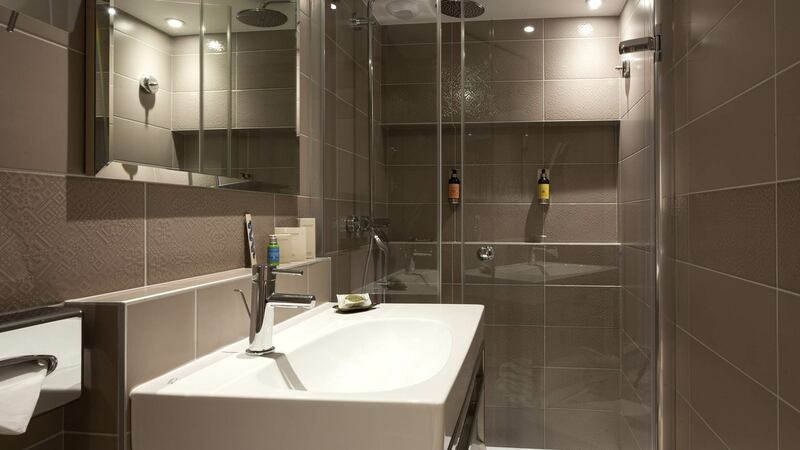 This spacious, characterful room is south-facing, making it particularly light. 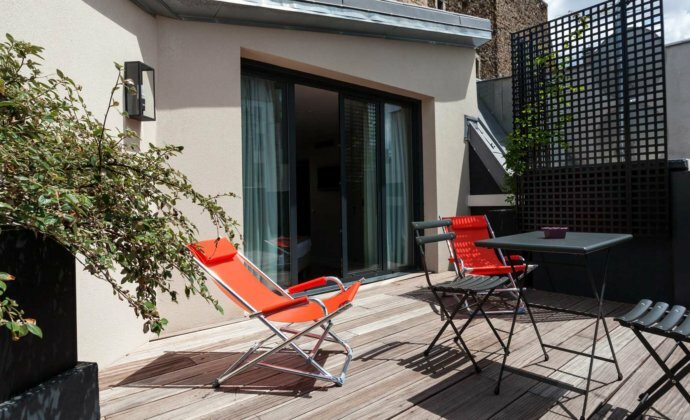 It features a comfortable lounge area with a sofa. 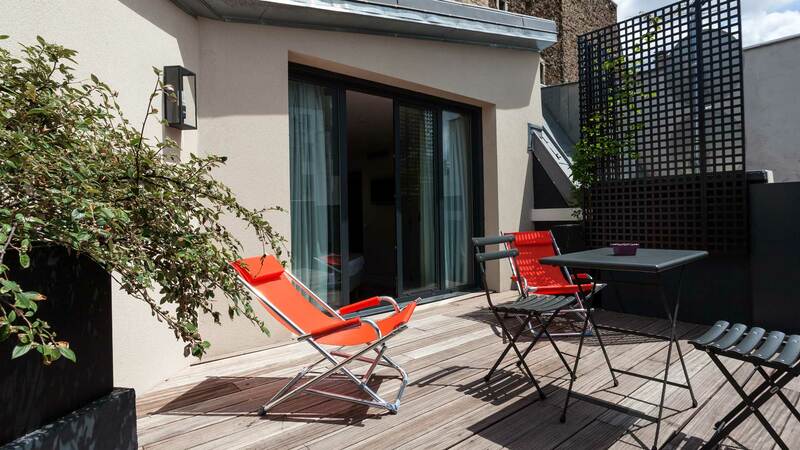 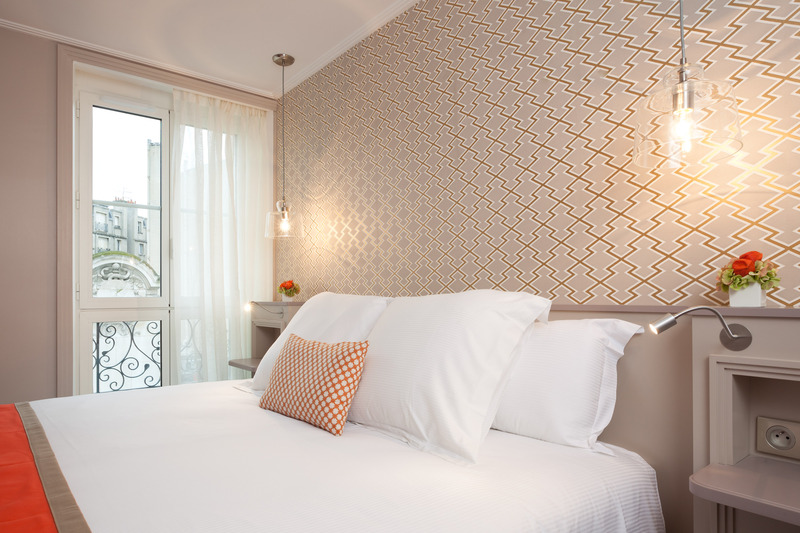 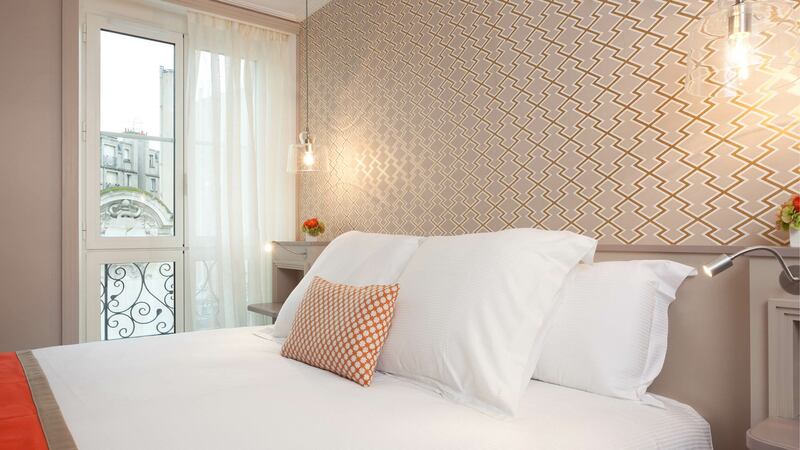 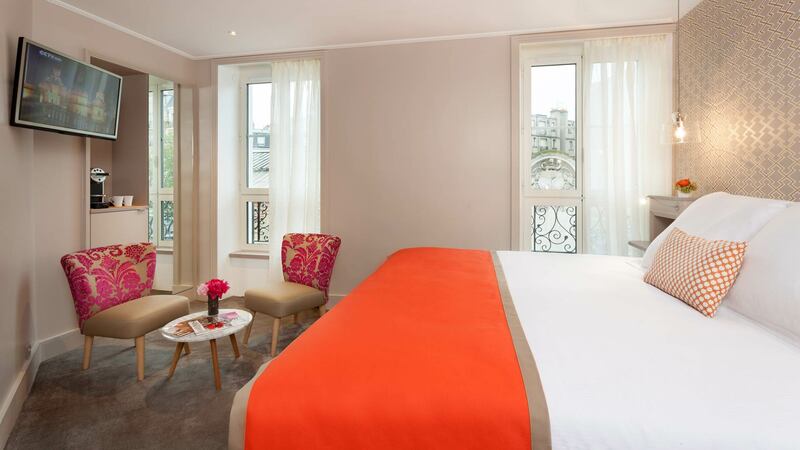 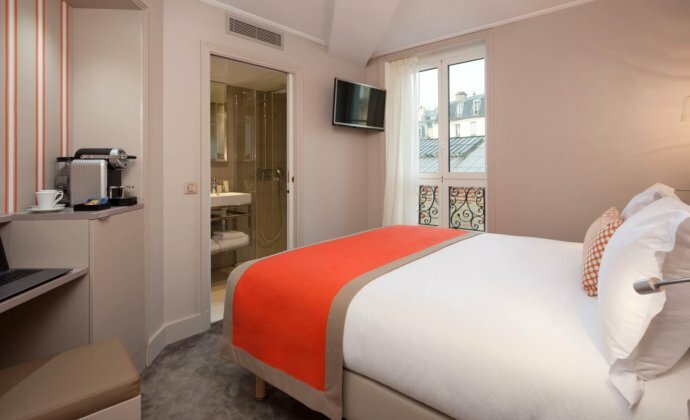 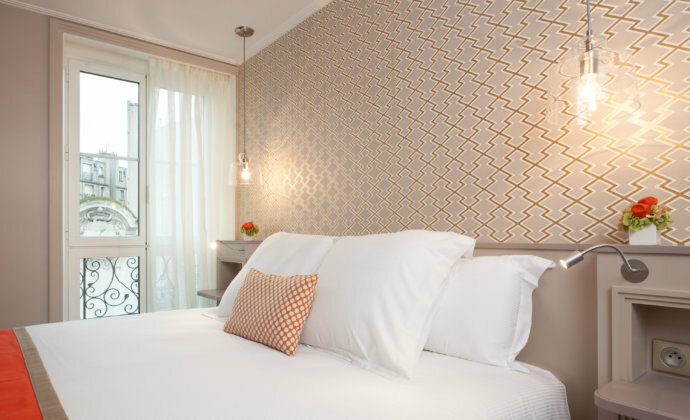 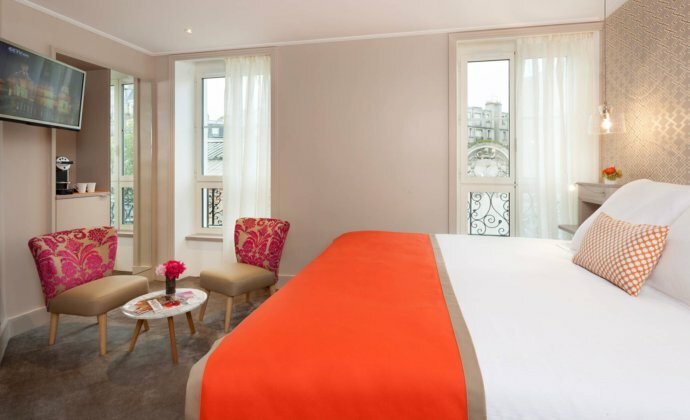 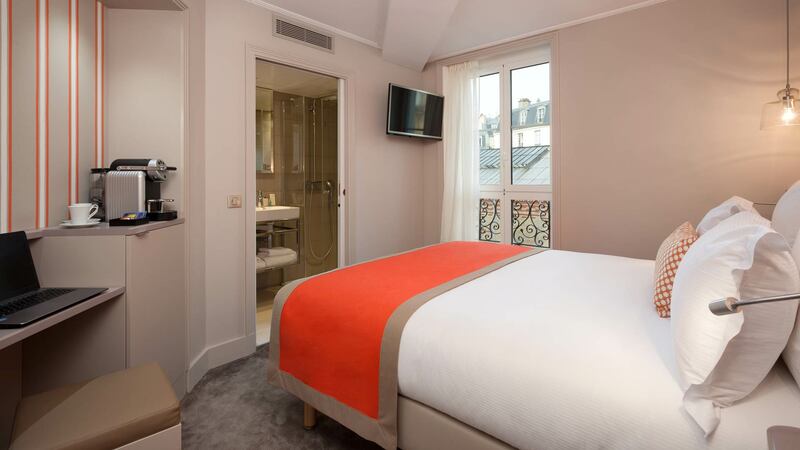 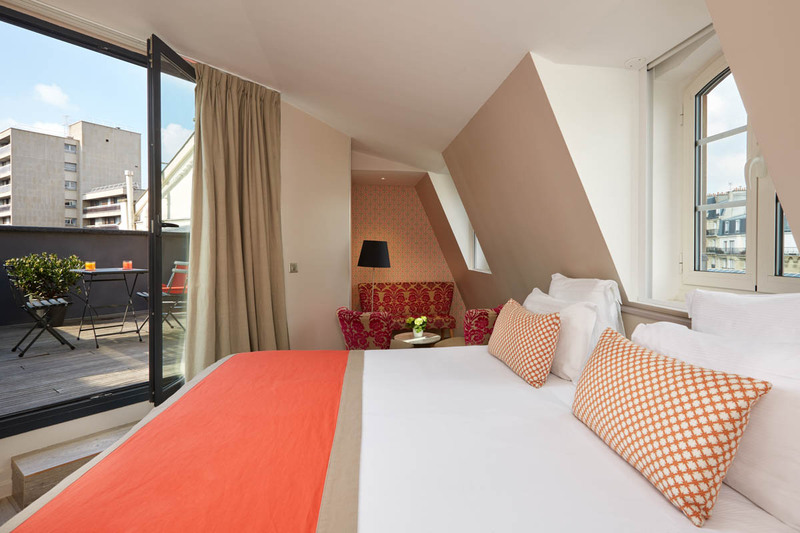 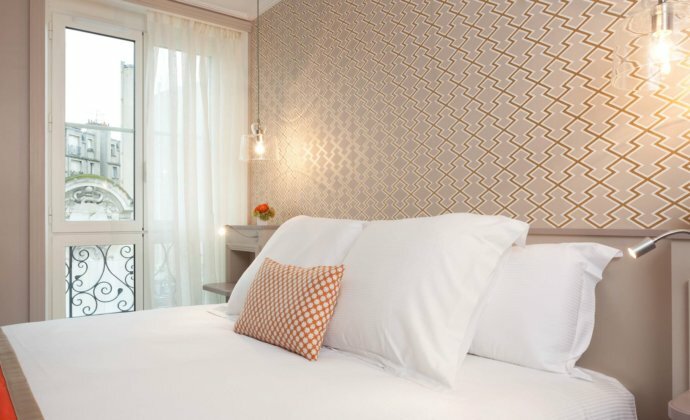 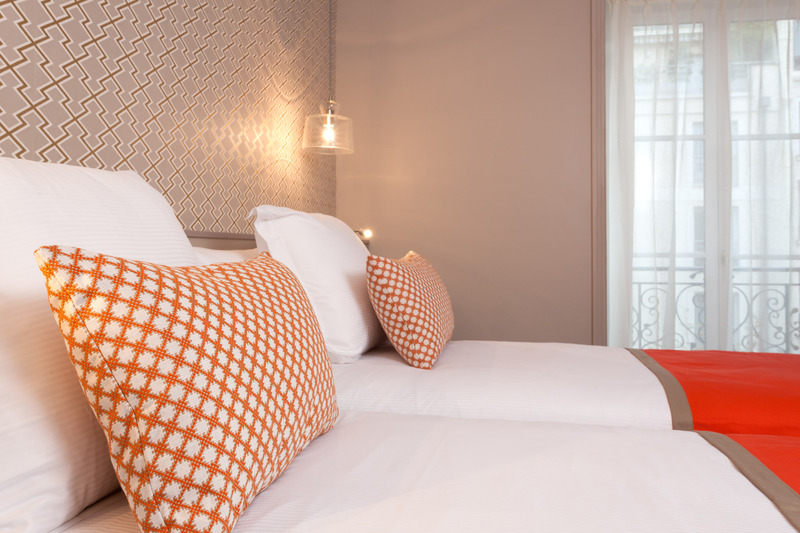 You’ll also enjoy its private terrace where you’ll be able to relax after an exhausting day in Paris.